excellent partner restaurants in the surrounding villages. There is no better way to start the day than by stepping out onto your balcony into the morning sunshine and letting your gaze wander between the snowy peaks and the perfectly prepared pistes of Obergurgl-Hochgurgl, widely regarded as the most snowsure ski area in the Alps. The picturesque resorts of Obergurgl and Hochgurgl are connected to each other by the Top Express cable car, making it easy to explore the whole region before skiing back down at the end of the day and clipping out of your skis just 300m from the hotel. 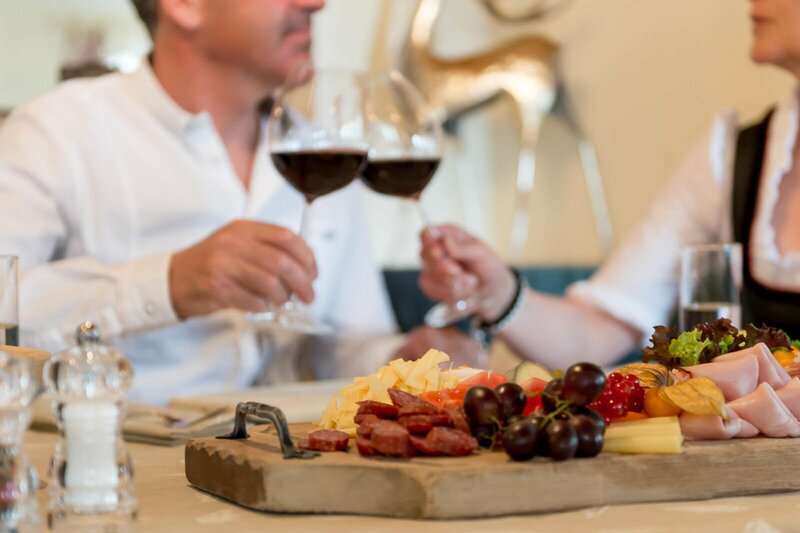 Back at the hotel you can enjoy a snack and a drink at the bar, while hungry guests can choose from our daily menu containing selected snacks from the region. Alternatively, why not head out for dinner in one of our partner restaurants? We will be happy to advise you on the different locations available. 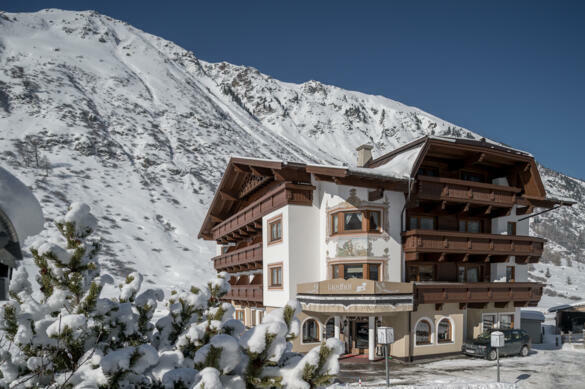 A romantic evening in Obergurgl, fine dining in Hochgurgl or a meal out with friends in Sölden – whatever you decide to do, our hotel shuttle service running until midnight will take you to the restaurant or bar of your choice completely free of charge. Do you want to experience a skiing holiday in Obergurgl-Hochgurgl?